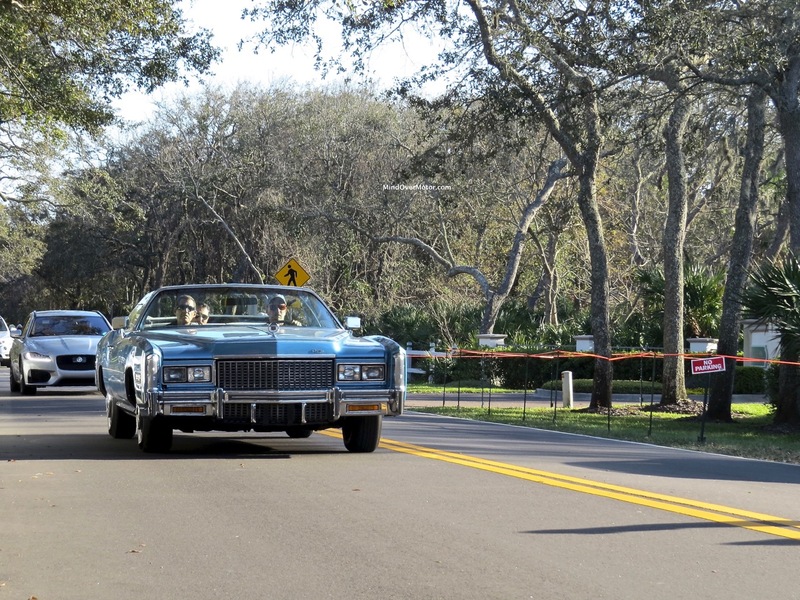 Who says some Malaise can’t show up at a Concours? I say, bring it on and bring it often. 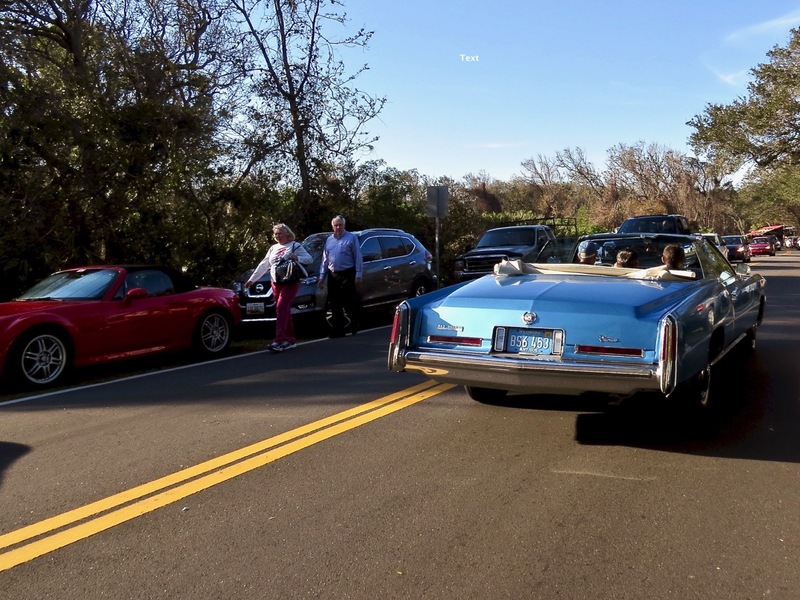 This baby blue Cadillac was chock full of people and looked right at home amongst its million-dollar brothers and sisters, happily making its occupants smile.